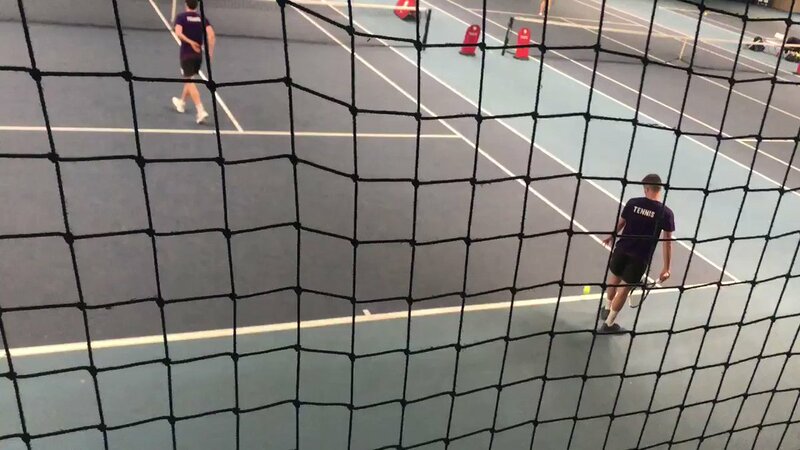 The Loughborough Students' Men's Cricket Club cater for the very best student cricketers who are not at County Cricket level, with a total of four teams compting in various BUCS competitions and a large recreational membership. The Club train multiple times throughout the week at the National Cricket Performance Centre. to sign up for au trials (non-mccu trials) please visit us at Sports bazar in freshers.